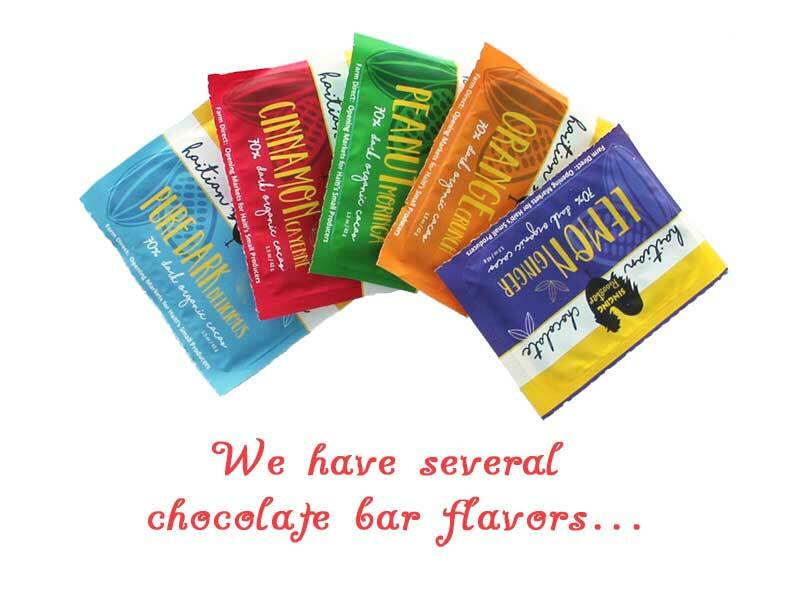 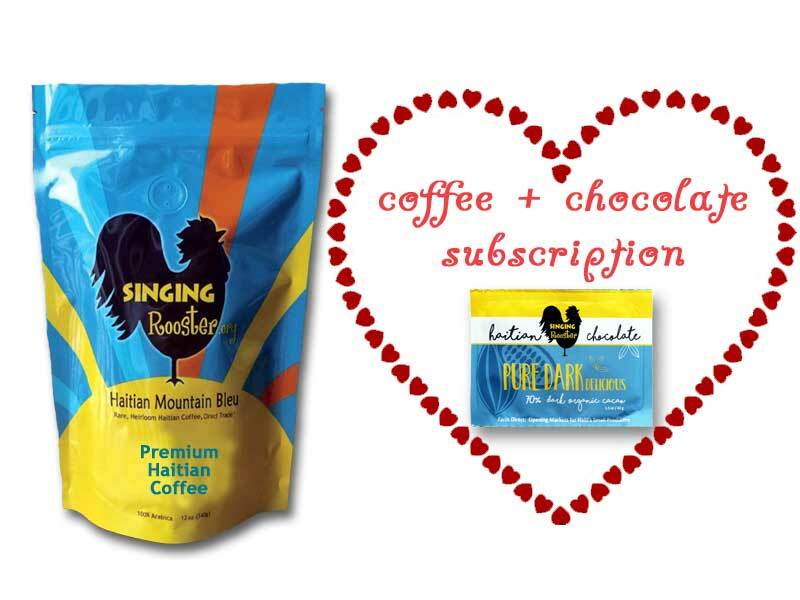 We'll send a 12 ounce bag of premium coffee each month. 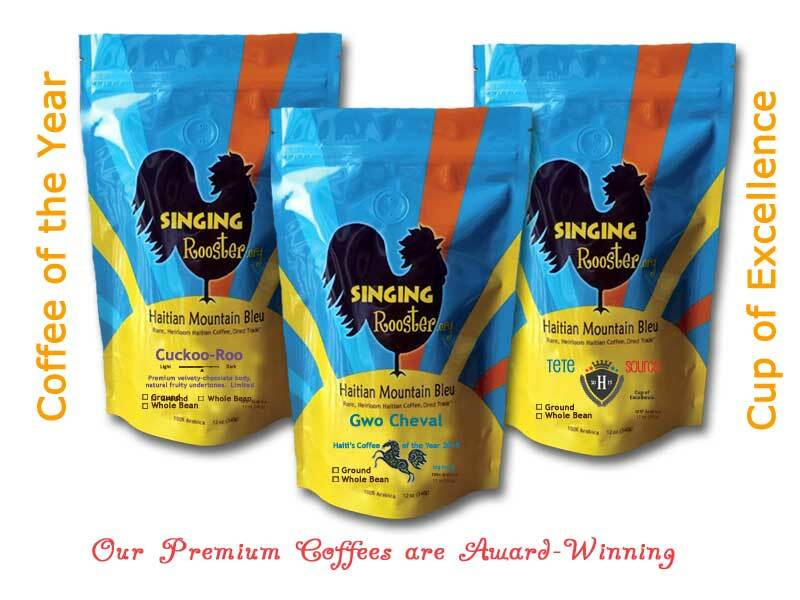 We'll mix it up & send Tete Source, Gwo Cheval or Cuckoo-Roo — all award-wining coffees from Haiti. Singing Rooster is the farmer’s partner + proceeds helps Haiti Mama to reunite children with kin, rehabilitate impoverished parents, and restore broken families.